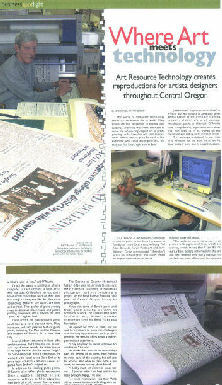 Art Resource Technology in the December 2005 of The Bend Bulletin Our Town Business Spotlight section. 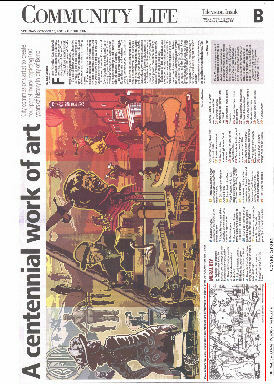 Art Resource Technology in the November 15, 2005 of The Bend Bulletin Community Life section. Art Resource Technology printed the Bend Centennial Panels.